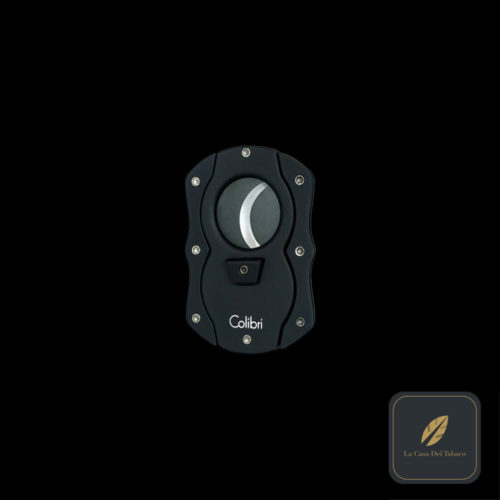 The Colibri Monza cigar cutter is an reinvention of one of our greatest accessories. Featuring double-guillotine blades and handles that properly position your hands for a smooth and clean cut of your favorite cigar. 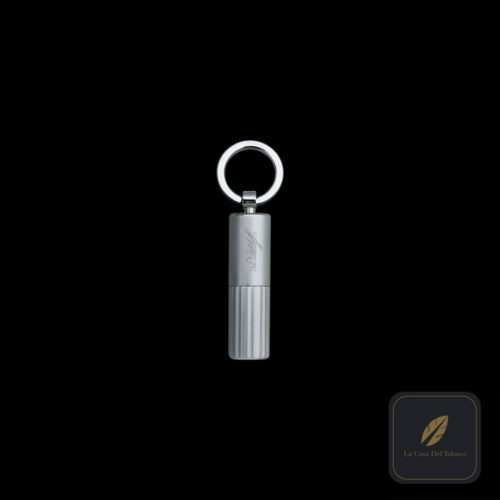 The pachmayr diamond pattern on the body provides a very durable finish and the contoured handles help give you a sure grip while you use the 440 stainless steel blades to snip the end of your cigar. 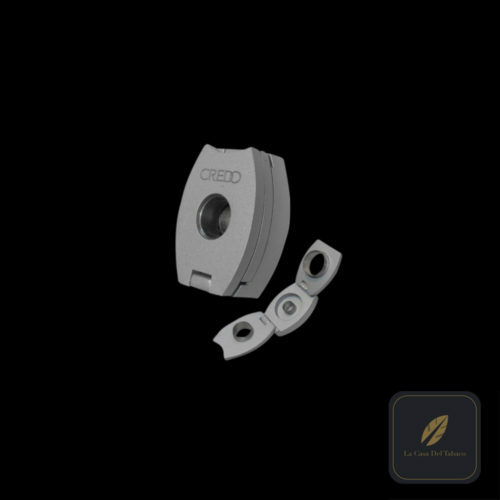 The spring-loaded blades are ready to cut upon pressing the release and the opening can accommodate a very large 62-ring gauge. The bright annodized colors of the handles provide a level of style and excitement to the design. Colibri Monza cutters are perfectly paired with the Colibri Monza I and Monza III cigar lighters.